When the time comes to address the Reserve Study Components: balcony, decks, stairs and landing replacements, siding/trim decay, painting and asphalt, a well thought out plan is needed to be successful. Our CM Squared, Inc. 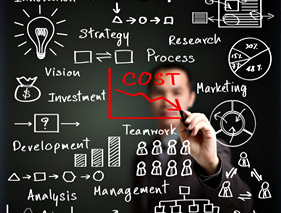 Team has the expertise and experience to guide you through these projects with cost efficient recommendations. Your Defect Litigation Case is finally settled, now what? Where do you begin? 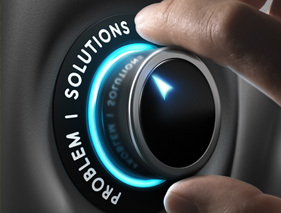 We have comprehensive solutions for your community that makes sense! We have tried and true solutions to share with you to ensure a great repair plan. No need to feel overwhelmed. On every project, the first step is meeting with the Board of Directors to develop a project plan that aligns with board of director’s vision and goals. Our goal is to avoid unintentional special assessments. With a project goal in place, our CM2 team begins to research different approaches to the repair and or replacement of your common area components. Our research analysis begins by supplying written surveys to residents, reviewing litigation documentation, conducting on-site inspections, making a record of existing building conditions, researching any previous maintenance records, and construction repair history of the community. Sometimes testing is needed, and we will complete any deconstructive testing necessary to better understand the building failures, so we can provide you with “tried & true” proven repair recommendations. As part of the feasibility study we also evaluate a “Current Building Condition Assessments” comparison analysis to useful life expectations so we can provide you an accurate prioritization of repairs. Often, funds are limited, so with our cost feasibility study results we can create a project with multiple phases over several years to minimize the potential need for special assessments. Now we can begin the developmental stage of creating your project plan. We develop a responsible and accountable list of building concern issues from our cost feasibility research data. We categorize the defects (repairs) by building assembly and by building component including any sub-assemblies or sub-categories. This is done with a complex matrix filtered by building number, and by unit number. We develop design feasibility documents that outlines existing conditions of the building, recommended repairs and associated estimated costs. We create a comprehensive report that includes a narration of conditions. We describe the problems, include photos that reflect the condition, note the infractions to code, original drawings, industry standards, and manufacturer’s specifications. 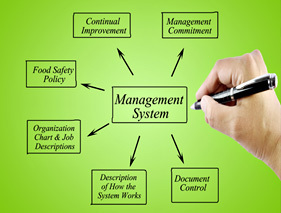 We Develop a Conceptual Scope of Work with the Issue List in a bullet-type summary. With this conceptual scope, we include responsible budget numbers and discuss with you. The discussion will review the overall feasibility of the project with a variety of solutions in a line item menu, which the board can approve, or decline prior to creating the final repair designs, scope of repairs, project manual and bidding documents. 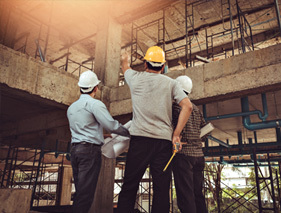 With staff members that possess over 30 years’ experience in estimating construction repairs, we know what the project should cost before we go out to bid for you. As we now have identified the conditions and solutions, we will next produce Remedial Design Drawings and Specifications for your review and approval. We produce the cover sheet with a Schedule of Work and necessary project data. We produce and obtain auxiliary sheets as applicable. We produce Base Sheets (Plans/elevations, etc.) with “tagged” locations coinciding with the Issue List items and the Remedial Details. We will provide preliminary drawings, project specifications and other documents that illustrate the project’s component repairs to be peer reviewed by you, the board of directors. Do we need a permit? Do we need plans? These are the first two questions we often hear from clients. The answers are more often, yes and yes. In today’s world permits are required, which often trigger the need for a good set of plans for the city to review and approve. These plans will become a part of the Bid Package. A good Bid Package with a good set of plans and specifications yields the most equitable bids. 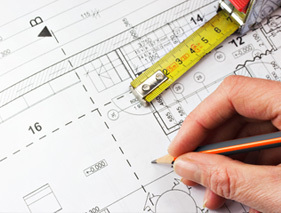 A good set of plans and construction documents are the rules of the road for your project. 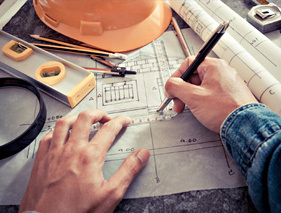 We prepare construction drawings and specifications that are always reviewed and approved by the board of directors. Once the repair plan has been approved it will serve as a basis for the bidding and construction documents required for the actual repairs and reconstruction. 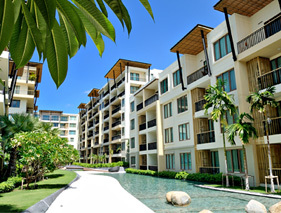 We will work with the contractor to procure permits. We are the interface with the city during the plan check process, getting your plans to approval for issuance of a permit to start the project. In most cases a licensed engineer is needed when a wall is opened, and structural wood decay is found. Also when it is determined that the deck or stairs and landings need to be replaced. When water intrusion is found as the source of the problem, we also need the expertise of an architect with waterproofing design experience. Our engineer can guarantee the load of your new beam needed and our Architect can develop a waterproofing plan to avoid a repeat of the problem. At CM Squared, Inc. we provide both professional services, so you no longer need to ponder which came first, the chicken or the egg?